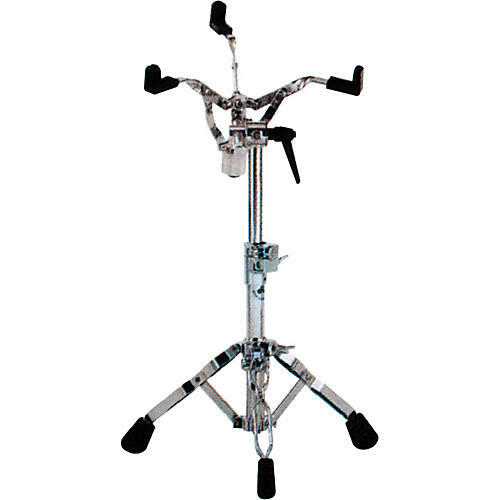 The DW 9303 Piccolo Snare Drum Stand features heavy-gauge steel tubing, captive wingscrews, and memory locks, plus the smooth, trouble-free operation of nylon tube inserts. Heavy duty. Double-braced legs. Fits 10" - 12".Note that DW products are not available for further discounting online. For additional information, please call 866-498-7882. The DW 9303 Piccolo Snare Drum Stand features heavy-gauge steel tubing, captive wingscrews, and memory locks, plus the smooth, trouble-free operation of nylon tube inserts. Heavy duty. Double-braced legs. Fits 10" - 12".